The Australian Grand Prix might seem like an age away, but the 2018 season will kick off pretty soon - there are 21 days until the first pre-season test at Barcelona, and just 10 days until the first team (Williams) launches its new car. Reigning champs Mercedes doesn’t launch its new challenger, the W09, until 22 February, but things are progressing nicely - the team recently started the car up for the first time. Nervous energy fills the air. Twelve calendar months, a thousand man years in the making. And now, a first milestone passed. Careful, Mercedes! 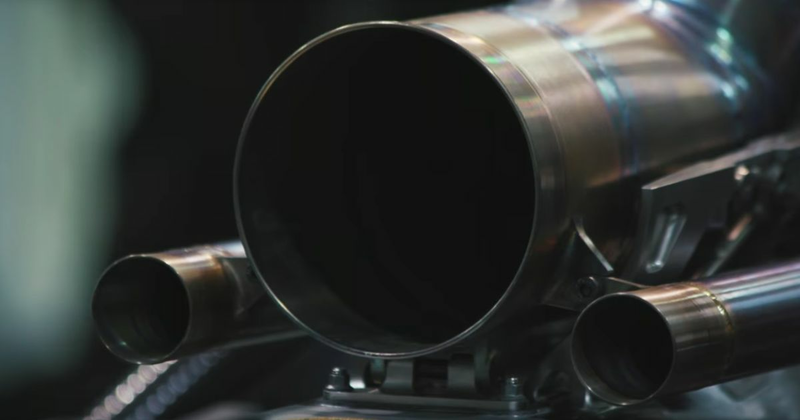 If you have an engine failure on the last lap this year, you’re going to regret using a little bit of engine life firing it up as part of a teaser video, what with having just the three engines this year and all.